French GCSE Higher video resource: Quels sont les dangers d'Internet? 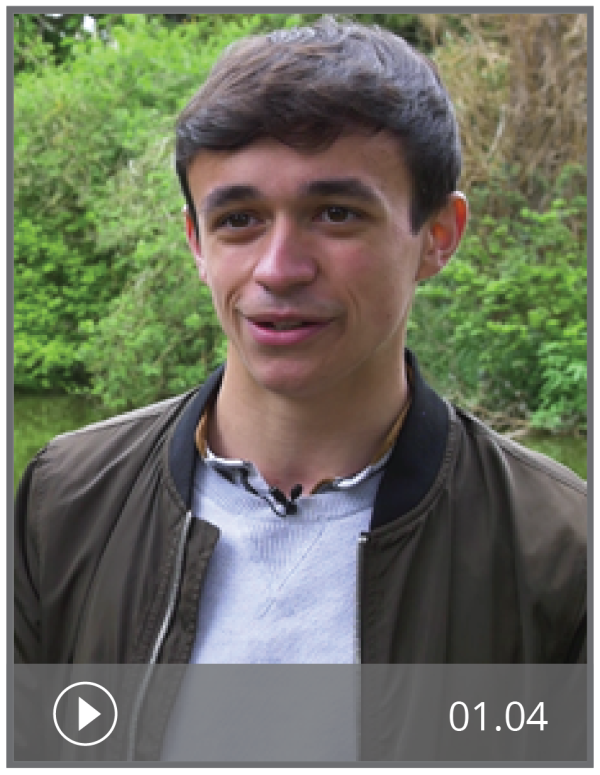 In this authentic video resource, French student Louis considers some of the risks of using the internet. The activities are designed for Higher level GCSE students. For Foundation level activities on the same topic, see Quels sont les dangers d'Internet? (F). Answers and transcripts are included. Good resources but no option to download video currently available.